As president and minority owner, Margery leads all facets of Vandover from strategic planning and customer operations through marketing and business development. 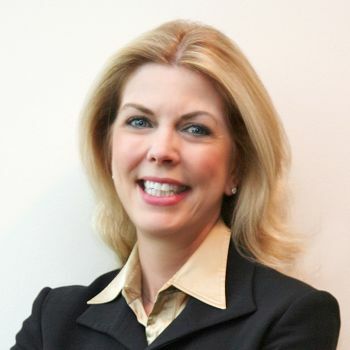 Her extensive experience includes senior executive positions with Prudential Financial and Cartus. She has presided over large, global organizations in excess of 2,000 employees and strategically aligned offices in each major region of the world. In addition, she has led mergers and acquisitions efforts, including evaluation and subsequent integration, for domestic and global businesses. Margery has been featured or quoted in nearly every medium in several parts of the world, and is a frequent speaker and subject matter expert at major business, human resources and mobility conferences. Margery is a board member of the Human Resource People and Strategy (HRPS) and a member of the Society of Human Resource Management (SHRM). She is a member of Worldwide ERC where she has received the Senior Certified Relocation Professional (SCRP) designation, the Meritorious Service Award and is a two-time recipient of the Distinguished Service Award. A champion for women in business, she has spoken at forums about being a successful woman executive and a working mother. Margery has a Bachelor of Science in Business Administration and completed post-graduate work in strategic planning, executive leadership, and international affairs.